wanting a DO-ABLE healthy eating game plan? sick of looking at the fridge at 5 pm not knowing what to make? wanting simple and delicous recipes that will actually make you feel good! wanting support and motivation from a community of moms and registered nutritionist doing this along with you? THAT’S WHERE THIS MEMBERSHIP COMES IN! 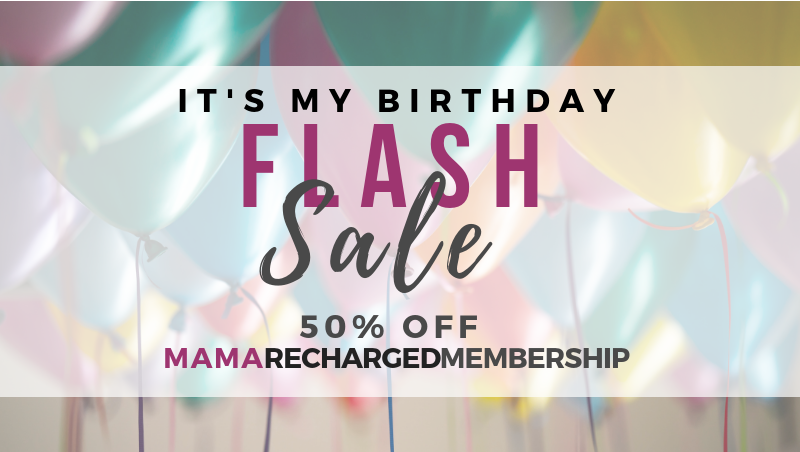 EACH MONTH YOU WILL BE SUPPLIED WITH ALL THE TOOLS YOU NEED TO EASILY LIVE THE MAMA RECHARGED LIFESTYLE. The Mama Recharged Lifestyle is designed to increasing energy, lose weight and feel good again! THIS MONTHLY MEMBERSHIP WILL SET YOU UP WITH A GAME PLAN AND CAN DRAMATICALLY INCREASE YOUR LIKLIHOOD OF STICKING WITH THIS HEALTHY LIFESTYLE CHANGE. MAKE THIS CHANGE ONE THAT WILL LAST! Let’s have a plan. Let’s simplify things. Let’s learn. Let’s take on fun monthly challenges. Let’s get motivated! PSSST! Did you catch that you can join now and get instant access?! JOIN THE MEMBERSHIP NOW AND SAVE! Through the practices the experts use to achieve thier goals. Break down your goals into do-able, managable steps so you can actually achieve them without overwhelm and risk giving up. You will feel confident that you will achieve your goals this year with the tools you’ve gained. Your motivation will continue on after the usual two week drop. You will be reminded of why you started and where you want to be. Join the Membership NOW and start TODAY! WHAT EXACTLY WILL I BE GETTING EACH MONTH? Similar to the Mama Recharged Method Meal Plans but with NEW, tasty and simple recipes each week. Simpliflying things by including done-for-you weekly shopping lists. Saving you time with the option of ordering your groceries through Superstore online shopping feature. Your online shopping list will be sent to you every Friday. Once a month I will either go live or share a video to the Membership Facebook group talking about this month’s focus and answering any questions you have. You’ll have your meal prep instructions all laid out for you to spend a couple hours on Sunday so you can be set up for the week – if you choose to do so. All of the Mama Recharged favourites (suppers, snacks, lunches, and breakfasts), along with members favourites, and any new recipe that we find and love will continuously be added to the database so they are easily accessible. 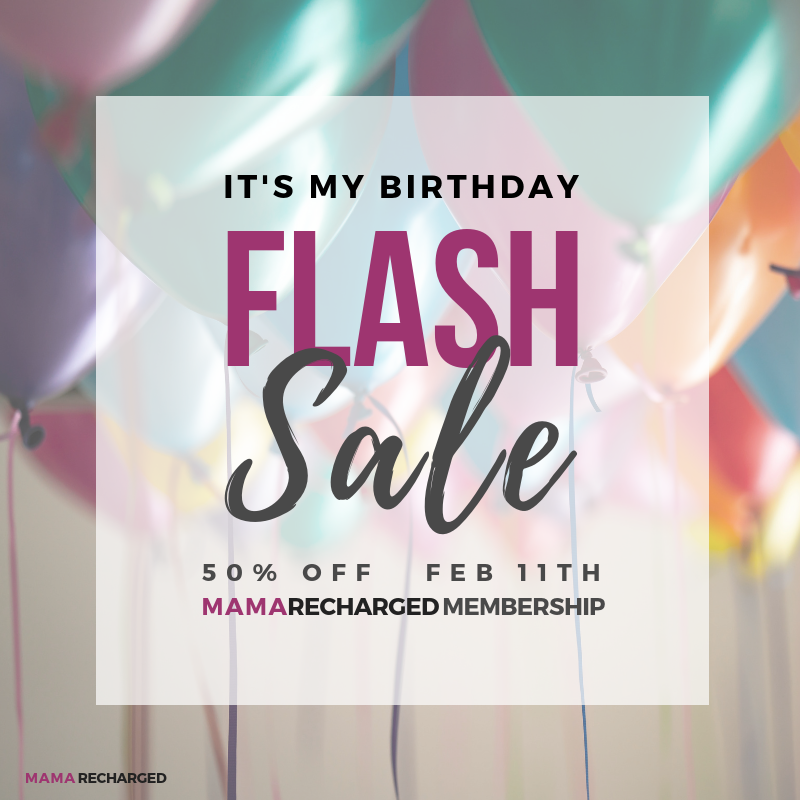 Similar to the weekly focus (video and workbook) in the Mama Recharged Method, we will have a monthly focus. Either set up in the way of a tutorial (video and workbook) or in a challenge format. We will dive a little deeper into areas like gut bacteria (providing you with a step by step plan) or lifestyle shifts such as adding in more exercise (and using a fun challenge format). USE PROMO CODE SAVE50 TO GET 50% OFF!!! TAKE ADVANTAGE OF THE LIMITED TIME OFFER! Join at a reduced price and stay locked in at that price! No Commitment. Cancel anytime. Let’s get the momentum going and keep it going and make changes that last! Let’s feel good again and have the energy to live the life we really want! I am so busy already, I don’t have the time. You only need about 30 minutes each day for the 5 days. Think of it as your time to slow down a little, to dream and plan. It will re-energize you. Grab a cup of coffee or tea, cuddle up and watch the short daily video and jot down your task in a notebook or in the printable workbook. There’s no meal prepping or anything. This week we are pausing and focusing on our goal setting and motivation tactics. I just want to get started with working on my New Year’s resolutions I have set. I know with the motivation of the New Year you likely just want to jump right in. BUT taking a few minutes each day with this challenge will make it much more likely that you will stick with your goals longer than just a couple weeks (which actually is how long most New Year’s resolutions last). This year let’s make those resolutions last! I have young kids. My kids are my focus right now. You are an amazing mom and I know how they take up all your time and focus, I’ve been there…and am still there… BUT it’s important to fill your cup so you can pour out to others. I will show you how you can achieve the goals you want the strategic way.